The first public appearances of all-electric versions of the company’s smaller wheel loaders and excavators will be at this year’s Bauma show in April. 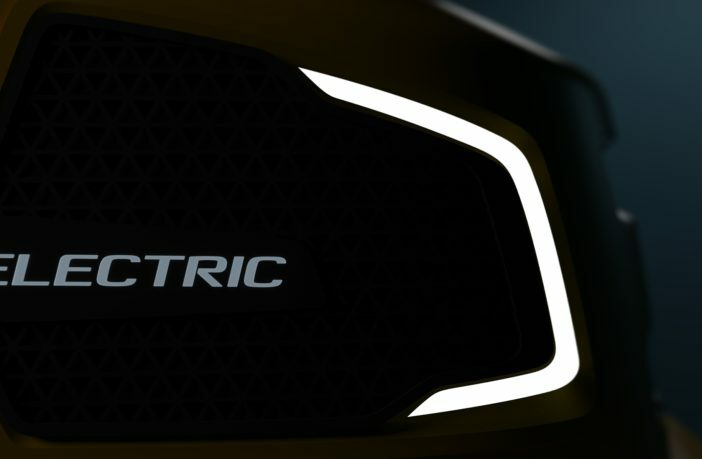 Volvo Construction Equipment president Melker Jernberg said, “Volvo CE is delivering on its commitment of ‘Building Tomorrow’ by driving leadership in electromobility and delivering sustainable solutions that support customer success. 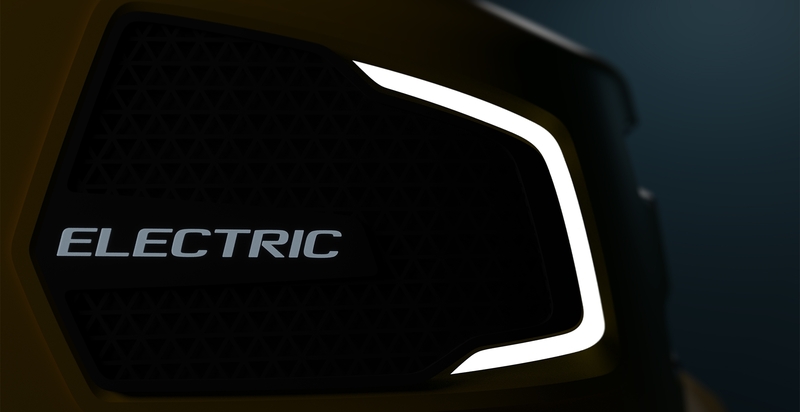 While the company stresses that diesel combustion currently remains the most appropriate power source for its larger machines, electric propulsion and battery technology is proving particularly suited to Volvo’s smaller equipment. With research and development investment now focused on the rapid development of its electric compact wheel loaders and excavators, Volvo CE is taking a step towards diesel-free compact equipment in the future. The new announcements come off the back of the company’s prior activity in regard to developing electric-powered vehicles. 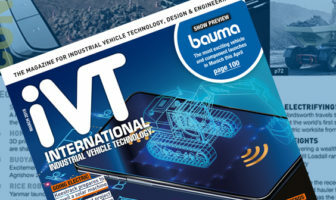 Don’t miss the March 2019 edition of iVT magazine which will contain a full preview of Bauma 2019 and a profile of Volvo CE’s Electric Site project, where its prototype electric vehicles were showcased in Sweden at the end of last year. 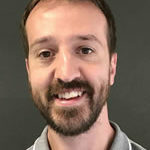 Uwe Müller, chief project manager – advanced engineering, Volvo Construction Equipment will present ‘Electric Site: The future of quarries is electric’ at the Electric & Hybrid Industrial Vehicle Technology Conference, which takes place during iVT Expo in Cologne, Germany on February 13-14, 2019.